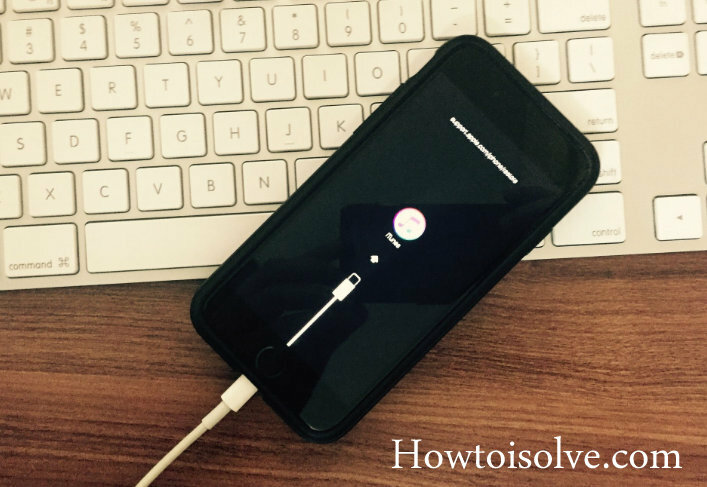 Are you trying to restoring or updating your iPhone 7 Plus or iPhone 7? But iTunes doesn’t recognize or won’t work than just one remedy you can use, and that is the Recovery Mode. iOS recovery mode is useful to remove from the lousy beta profile, resolve update not working or problems to resorting iDevice. You might be familiar with recovery mode but some newbie who is the first time switched on iOS from other Smartphone platform. So I’m going to describe how to put iPhone 7 / iPhone 7 Plus in Recovery Mode. Note: To speed up to complete this process, keep ready with latest iTunes on Mac or Windows computer. Still, now, Apple’s 2016 phone line up respectively iPhone 7/ 7+ comes with a capacitive force touch home button. It’s not the physical button as we are used in earlier iPhone models. Therefore a way to put iPhone 7/7+ in recovery mode is a little bit new compared to iPhone 6S plus a more previous version. Let’s close look at it and make the master of the often useful guide. Step 1. You have to turn off your iPhone 7/ 7 Plus if it’s ON. Just pressing and holding on Sleep/wake button (appear right side) for 3 seconds. Step 2. Next, Swipe the Slide to power off slider to the right side on the screen. Step 3. Now, Press and hold Volume Down button on iPhone 7/ 7 plus. Step 4. Now you have to Plug your iPhone 7/ 7Plus into your Mac or Windows computer and do check it is running with latest iTunes version. (if any iTunes update message, please do an update first, after updating it might restart your Mac or PC). Step 5. You need to release Volume down button when you see the iTunes logo with the light cable called Recovery Mode screen. (Note: Please don’t release the buttons when you look at the Apple logo on screen). We hope you will be getting an alert saying your iDevice (iPhone, iPad, or iPod touch) in recovery mode. Step 1. Press and Hold the Volume Down and Power button up to 15 seconds till the screen goes completely blank. Step 2. Now, release the Volume down button but press the Sleep/wake button until you see Apple Logo. Now enter your iPhone passcode and do you use your Phone. If you want iPhone 7 Plus in Recovery Mode but your iPhone won’t go into recovery mode or not working when you are trying to reboot into recovery or can’t use because of broken or stuck volume down and power on/off buttons. You should contact Apple support for the better suggestion.